Flaunt has been providing trend forecasting services to fashion, homewares and luxury brands since 2001. In addition to forecasting colour and pattern, our area of specialty has developed in forecasting lifestyle trends. Sharyn presented her first lifestyle trend in 2005 titled “Man Hair”. 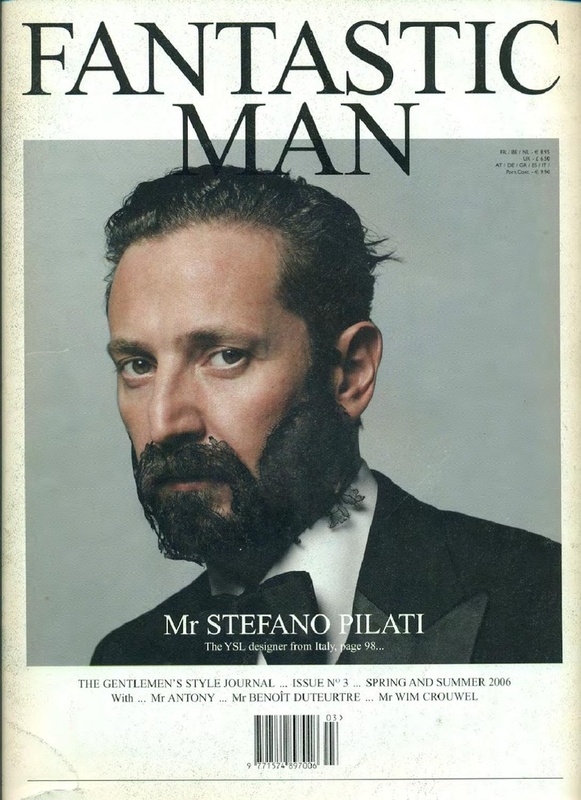 The inspiration started with an early edition of Fantastic Man magazine found in Collette Paris that year. The trend not only forecasted the rise of the beard, but other associated sociological trends for the urban male. At the time, this trend presentation was extremely unpopular with clients not seeing a future landscape filled with bearded men. Even the male grooming brands literally laughed at Sharyn who now feels completely vindicated.